Welcome to the day’s gaming roundup. 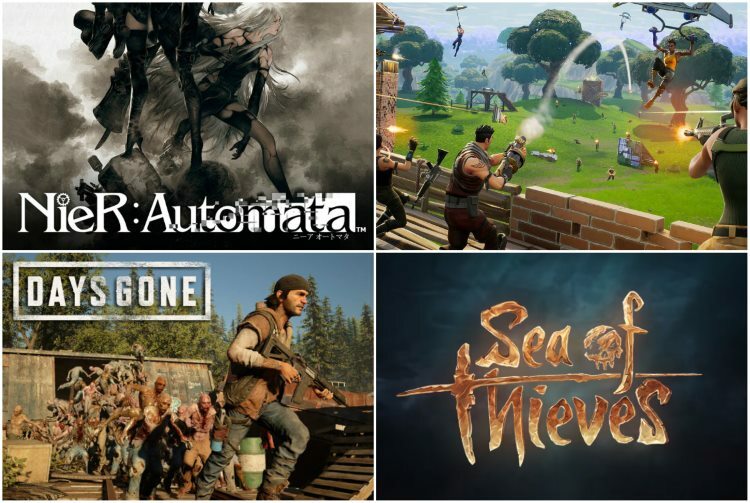 A lot of updates have surfaced today, beginning with Days Gone being pushed to a later release date, Sea of Thieves announcing an Open Beta, Microsoft’s plans to bring Fortnite’s cross-play to Xbox, and finally, a 50% off deal on Nier: Automata. Just to brush you up, Days Gone is made by Syphon Filter and Uncharted Vita studio Sony Bend. It is an open-world Sons of Anarchy meets zombies game, characterized by trains of ravenous, stampeding undead and some gory environmental deaths. While no further details have been shared, we expect to hear more from the team at E3 2018. After a highly successful closed beta, Sea of Thieves has announced a final beta coming to PC and Xbox One, and this time, it will be open to everyone. In the Final Beta, alongside the Gold Hoarders, the developers will be testing Merchant Alliance voyages for the first time. The new beta will be featuring enhancements for the Xbox One X as well. 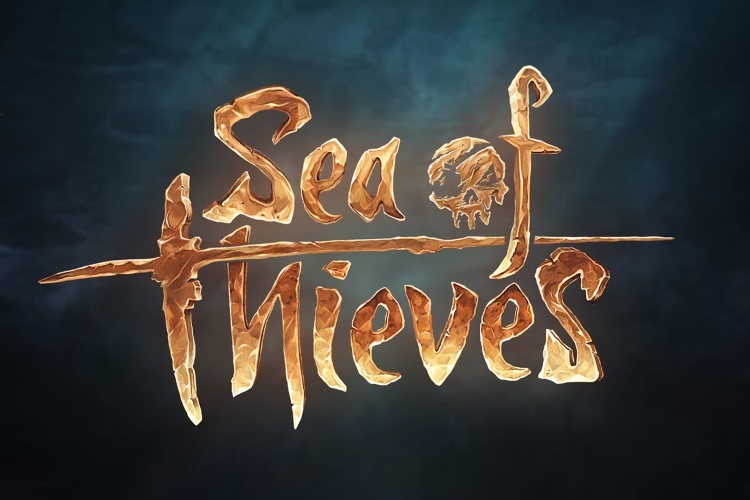 The Sea of Thieves Final Beta requires an Xbox Live account on both PC and Xbox One, and an Xbox Live Gold subscription is required for Xbox One. The open beta will run from March 9 – 4 am PST to March 11 – 2 am PST. 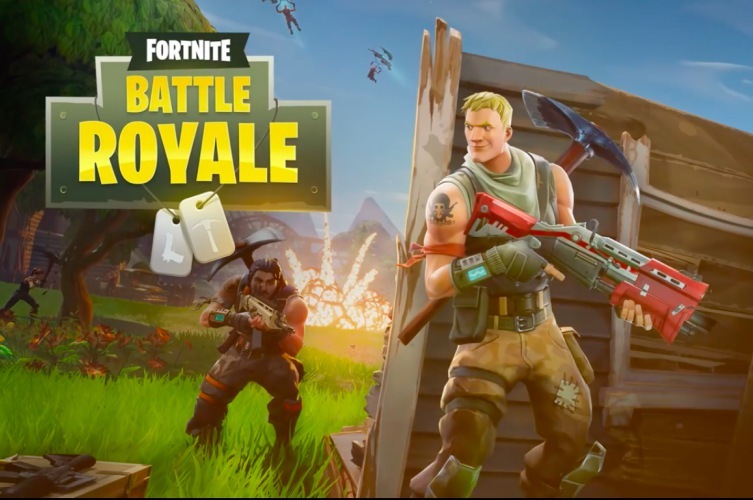 We had previously covered that Epic Games had announced that Fortnite Battle Royale, the game that’s been everywhere, will be making its way to iOS and Android devices as well, while also enabling cross-play between Android, iOS, PC, and PS4. It was quite shocking to see Microsoft’s Xbox being left out from that list. Nonetheless, new reports suggest that the game’s cross-play feature could be making its way to Xbox in the near future. While Microsoft doesn’t specifically confirm Fortnite players will be able to cross-play between Xbox One and PS4, but it’s clear there’s going to be some cross-play support involving Xbox and other platforms. To celebrate the one year anniversary of Nier: Automata, Square Enix is offering the game for half-off on PS4 and Steam. A video message from game director Yoko Taro was also released for the anniversary. Interested PC and PS4 users can buy the action-RPG from Platinum Games for $29.99 instead of the regular price of $59.99. The 50% off sale ends on March 14 through Steam and March 20 through the PS Store.